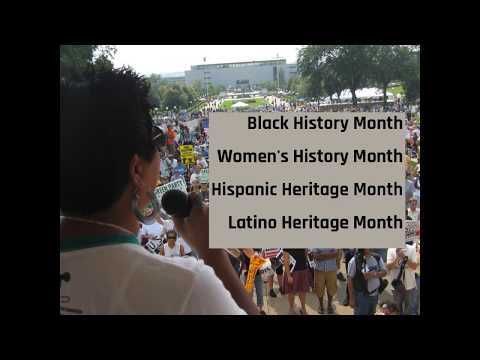 April Reign, creator of the #OscarsSoWhite viral campaign sits down with Rosa Clemente, the 2008 Green Party Vice-Presidential Candidate who is also an independent journalist, activist, organizer and scholar. Rosa, who identifies as an Afro-Puerto Rican activist, traces the roots of her organizing to her college days where she majored in Africana Studies. Rosa discusses what it takes to be on the front lines of social movements and her work for social justice in Puerto Rico in the aftermath of Hurricane Maria, her participation on the front lines of Black Lives Matter activism and her belief in the importance of the #MeToo movement. Go to reign.com to subscribe and watch!